We recently tested a theory as to whether or not distance to a physician referral affects how quickly a patient seeks care. * All other factors being equal, we hypothesized that patients would not act as quickly in scheduling a physician visit if that physician is far away. Conversely, if the doctor is close by, we assumed patients would be more likely to book their appointment sooner. In a previous post, we discussed a similar idea. Are patients more likely to go to the hospital closest to them when in need of care? In that case, tif all other factors are equal, then the answer was yes. But rarely are all other factors equal. Factors such as a hospital's CMI, their community perception, and relative patient satisfaction rates all come into play and can often be more important than proximity. With this new theory, we were still considering the role of distance, but this time, we wanted to know how it would affect a patient’s responsiveness when needing to schedule time with a referred physician. Our findings surprised us. Physician Patterns shows you where physician referral patterns and any leakage is occurring. Physician Loyalty shows you where physicians are treating their cases. 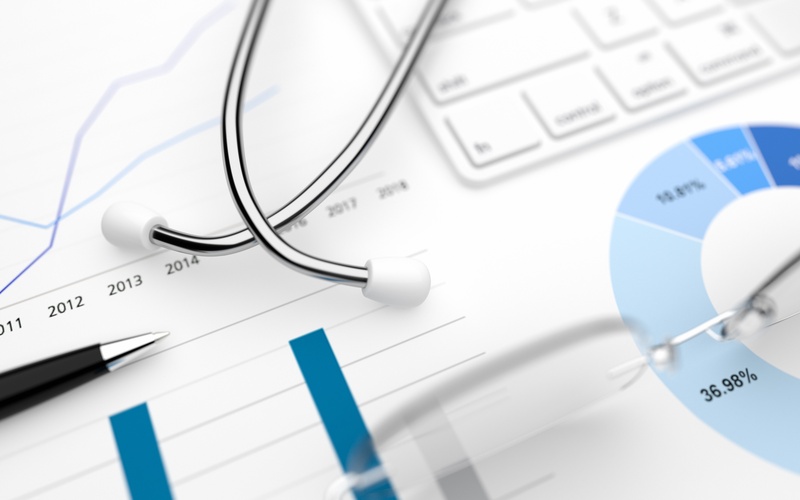 Together, these tools provide focused intelligence around physician and provider relationships and uncover physician behavior in your market. Your team will spend less time mining data and more time strategizing. Important note: For existing users, Physician Pathway has been renamed to Physician Patterns. It’s the same product, just with a new name! 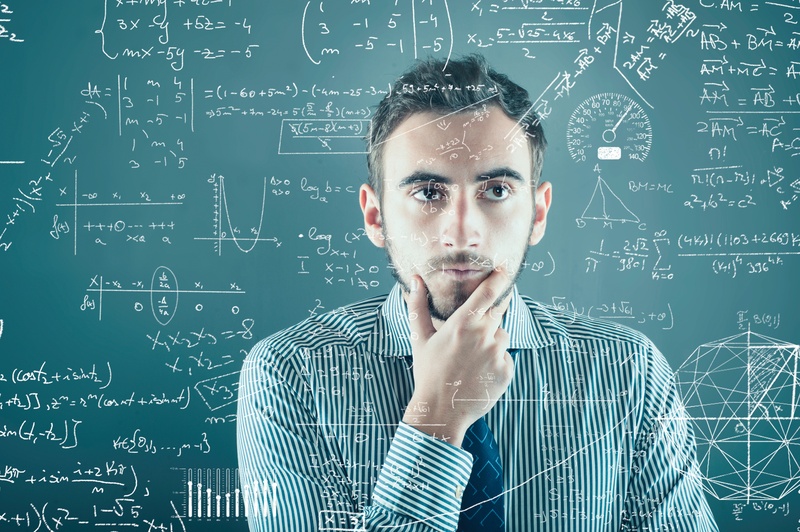 As you read in a previous blog, a Community Physician and Provider Demand Analysis is essentially a math problem—determine supply, determine demand, and subtract. Your facility’s growth or decline in market share is closely tied to the physicians who are available in your service area. If you don’t have the right number of physicians to support the number of patients in your service area, they will likely go elsewhere to receive care. Your facility’s growth or decline in market share is closely tied to the physicians who are available in your service area. If you don’t have the right number of physicians to support the number of patients in your service area, they will likely go elsewhere to receive care. According to the Association of American Medical Colleges, patient demand is surpassing physician supply. In other words, there are more patients needing care than there are physicians practicing medicine. 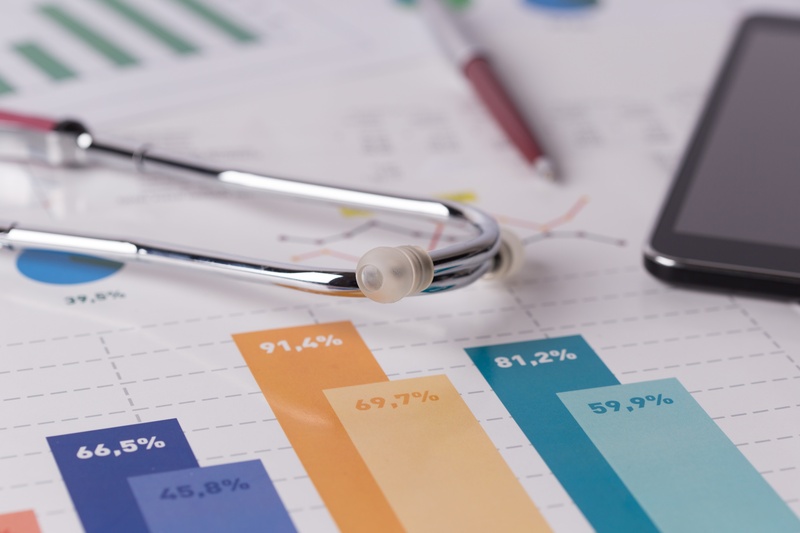 Hospitals that conduct a community physician and provider demand analysis, sometimes known as a Physician Demand Estimator or Medical Staff Development Planning, will be armed with the right intelligence to effectively recruit for the appropriate specialists needed in their service area.